Many direct mail marketing service providers are targeting small business owners by offering platforms that directly benefit their tactics. Businesses aren't the only entities pairing direct mail marketing efforts with new technology in the hopes of creating dynamic content and capturing the imagination of recipients. After spending three years in the trenches, direct mail marketing is finally on the rebound, with spending on brochure printing and postcard campaigns back on the rise. Targeting a business with a direct mail marketing campaign is different from efforts that aims to draw in consumers an households. Direct mail is still one of the leading ways for marketers to issue coupons to consumers, but many companies have begun enhancing their strategies by using a multichannel approach. 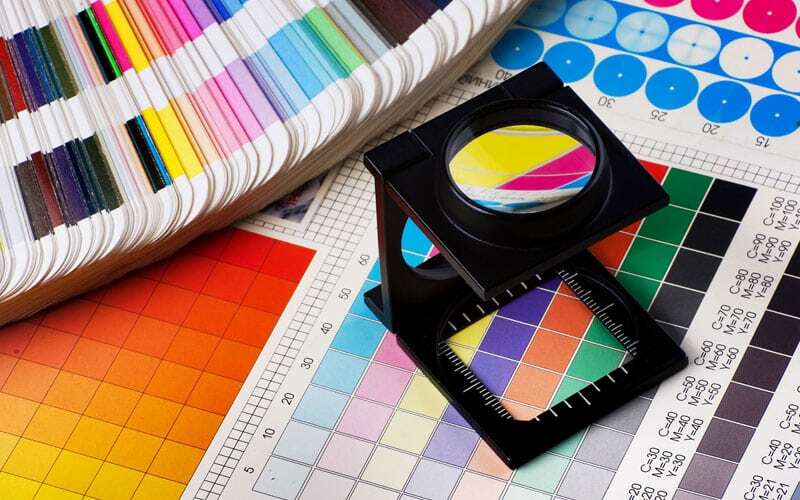 This week, a new study from the Print Industries Market Information and Research Organization revealed that small businesses continue to utilize printing and mailing strategies to reach consumers.